Voodoo is more than just a misunderstood religion, its practice draws on age-old beliefs, cultural elements, and folk traditions from a multitude of nations and ethnic groups. From its roots in West Africa and Haiti to countries in the Caribbean and beyond, Voodoo continues to be practiced by millions of people today. But how did Voodoo come to be so established in New Orleans, and why does this religion continue to be so misrepresented by pop-culture and the media? This hour we speak with Voodoo experts and practitioners to find out. Zimbabwe's army said Wednesday that it has seized control in what is being described as "a bloodless transition" that has apparently pushed aside President Robert Mugabe. The military said he and his family are "safe and sound." 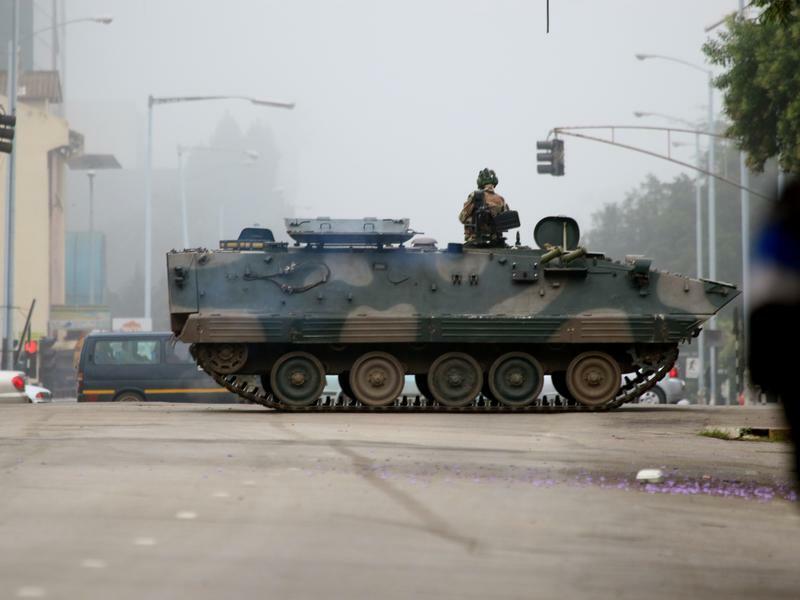 Armored vehicles and soldiers patrolled streets in the capital, Harare, amid loud explosions overnight. Soldiers reportedly took control of the headquarters of the national broadcaster, ZBC, and an army spokesman said on air: "This is not a military takeover." The ensemble Cuatro Puntos sees music as a catalyst for change. The group, which is based in Connecticut, performs and teaches around the world. The ensemble often collaborates with members of local communities during performances. In the Somali capital of Mogadishu, funerals have begun for those killed in Saturday's truck bombing. Officials have cautioned that the death would continue to rise from the nation's worst-ever attack. The government's latest figures show more than 300 people were killed and another 300 others wounded in the explosion. 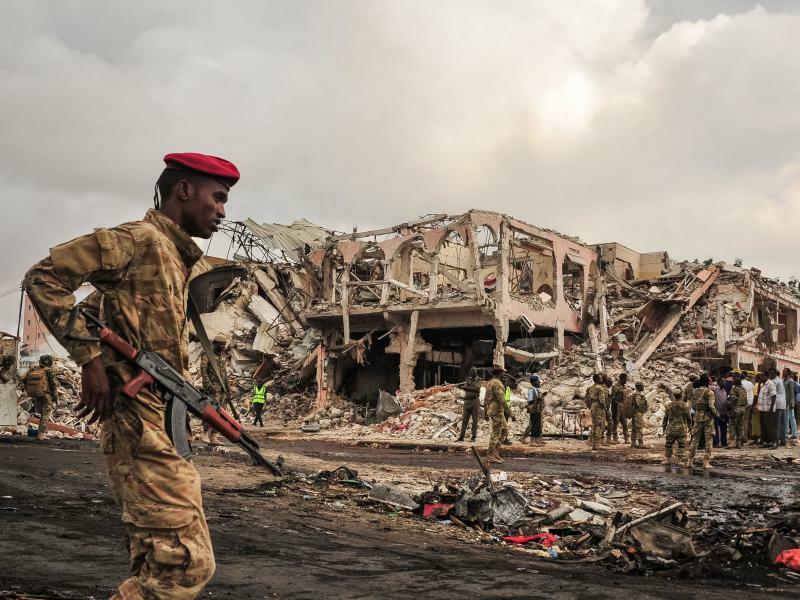 The Associated Press reports that overwhelmed hospitals in Mogadishu are struggling to assist other badly wounded victims, many burned beyond recognition. Hobby Lobby recently paid a $3 million fee for illegally buying smuggled ancient Iraqi artifacts. This hour: What is the relationship between collecting antiquities and the looting of them in countries that are experiencing violent conflicts and societal breakdown? Do Western museums and collections have a role to play in saving at-risk antiquities?